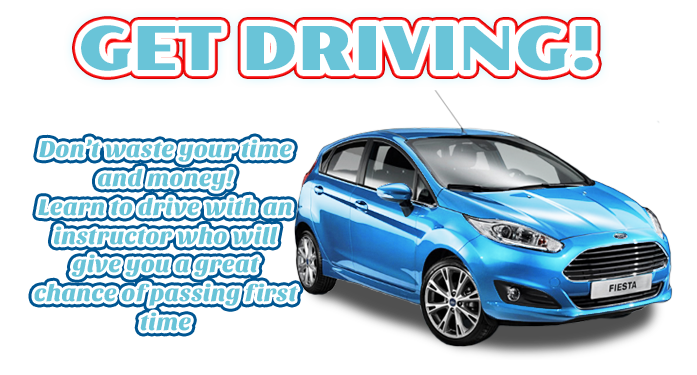 Passing your driving test can seem a long way off when you first start thinking about taking your first driving lesson West-Belfast but learning to drive with an experienced West-Belfast driving instructor can make this happen quicker than you may think! My name is Paul Mulholland and I provide high quality driving lessonsin West-Belfast that will help you pass your driving test FIRST TIME! 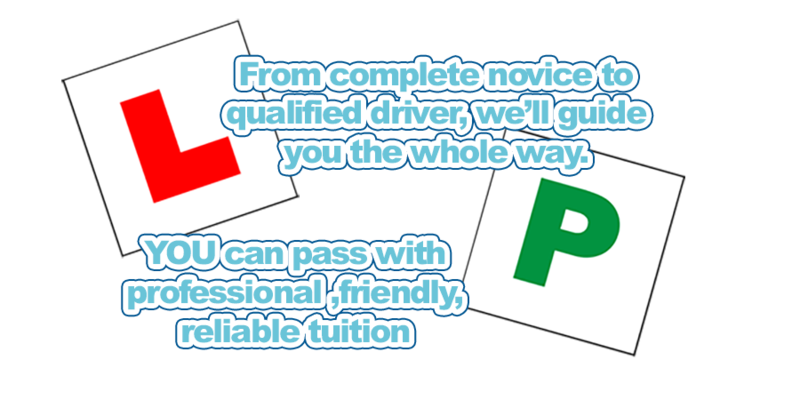 Being an independent driving instructor means I can offer a very flexible approach when designing a driving course to suit my individual learner drivers and although all my driving lessons are conducted in a very professional manner, I also make them fun! This means that you will be able to enjoy your driving but will also get the most from every single driving lesson you take.